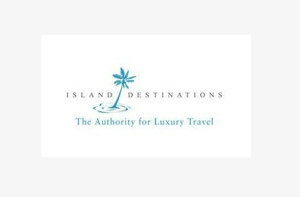 Island Destinations is recognized as a world leader in luxury vacation travel. 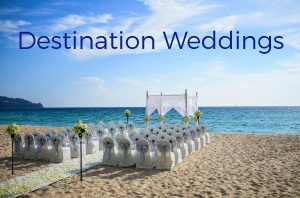 Since its debut, each year the Traveler’s Collection profiles the brand’s meticulously selected collection of ‘Ultimate Beach and Resort Destinations around the World.‘ The list, available on this website, is widely considered as the international benchmark for luxury hotels’ and resorts’ aspirations. FIsland Destinations arranges travel experiences (including concierge services, private jets, private yachts, and special, pre-arranged enhancements) to its selection of extraordinary luxury resorts across the Americas, Pacific and Indian Oceans, and Asia. All featured resorts are visited and inspected by the company’s specialists to ensure each meets the brand’s exacting standards.